Smith Specialized Heavy Hauling Inc trucking and transportation. 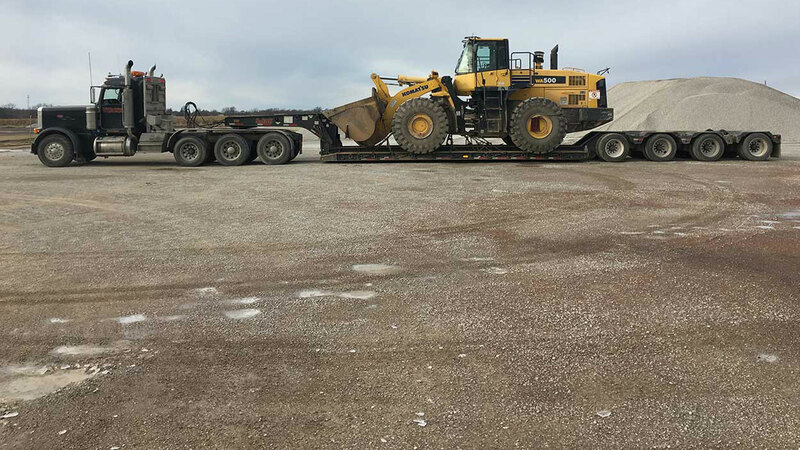 At Smith Specialized Heavy Hauling Inc we understand that our clients have many different needs when it comes to freight transport. That is why we offer not only a reliable transportation services but also storage facilities. Our logistic experts understand very well that not every client has the same schedule of getting products on the road towards their destination as soon as possible. 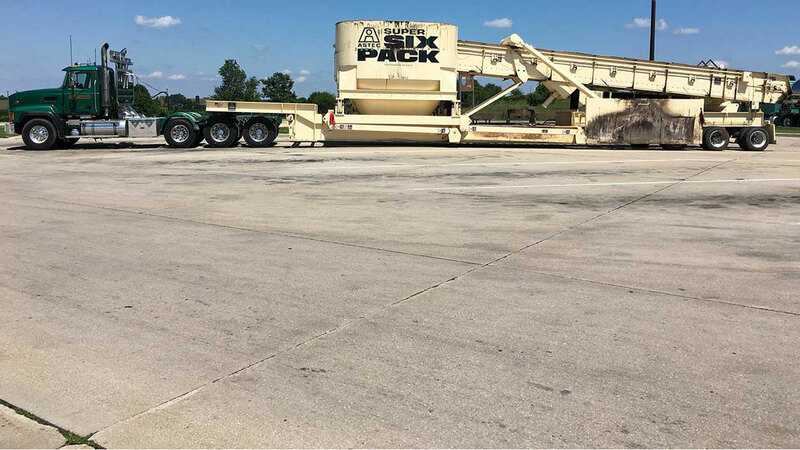 Often clients have long term plans for the goods they need transported and those plans require storage. 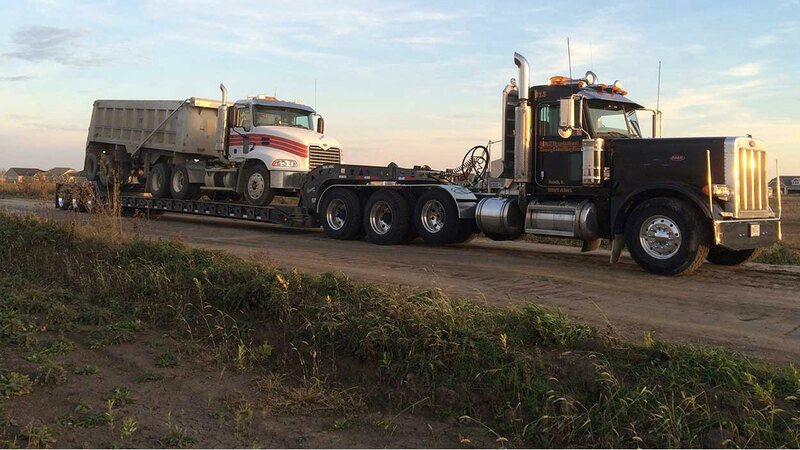 For professional liquid transport services, look no further than Smith Specialized Heavy Hauling Inc. As a leading trucking company, we feel confident that we can meet your liquid transportation needs, no matter how complex they might be. Since our founding, we have transferred a variety of fluids for a wide range of industries, including petroleum, agriculture, and food and drink. Smith Specialized Heavy Hauling Inc is your choice for fast and reliable local delivery in Rockford. We have provided businesses in our area with all their local delivery needs for many years. We take great pride in our commitment to offering our clients comprehensive pickup and delivery solutions, customized to their exact needs. We know that in the world of business, time is money, which is why we’re here for you 24 hours a day, 7 days a week. 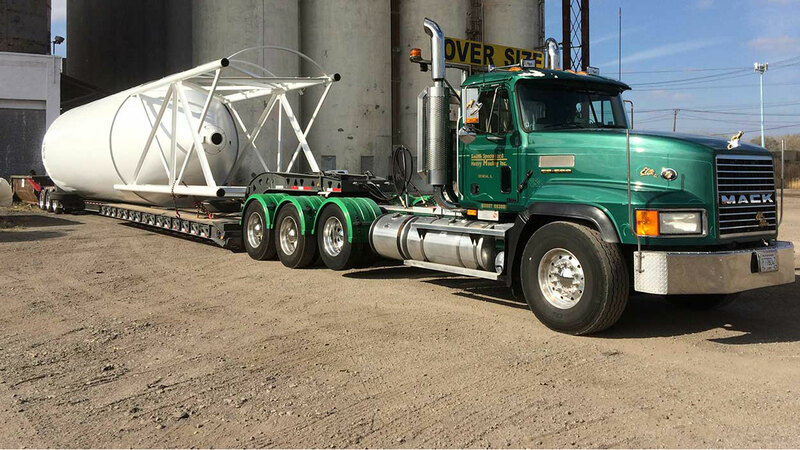 Smith Specialized Heavy Hauling Inc is a specialty trucking and transportation company that handles shipments that most trucking companies simply can’t handle. If you have freight that requires special equipment or other considerations that are out of the ordinary, you can count on us to get your goods delivered securely and on time with special attention to detail. We pride ourselves on offering the best possible specialty services to our customers that are customized to fulfill any unique requirement.